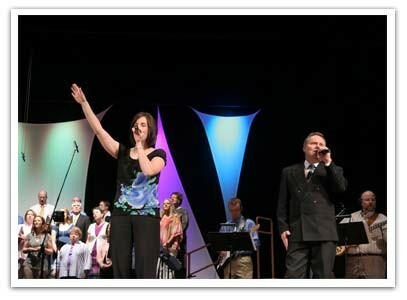 We’re always looking to add quality vocalists and instrumentalists to our Praise Team mix. If you sing or play a band instrument such as guitar, keys, or drums, let us know! Team members are selected through an audition process.If you are interested in being a part of a team, please contact our Worship Ministries office for more information and to set up an audition 701.232.4476 or carrierogers@bethelfc.com.